Looking for Santa Ynez Valley Wedding Event Resources? With its mild year-round climate and astounding natural beauty, the Santa Ynez Valley is a prime location for any type of event. And not only weddings and social functions shine here, but also conferences, executive board meetings, reunions, retreats and festivals. Numerous area hotels, wineries and tasting rooms also offer facilities for special event group rentals. Thanks to its favorable qualities for events, the Santa Ynez Valley is home to top notch event service professionals ready to meet your needs and create a lasting memory. Los Olivos Limousine Service is dedicated to providing affordable luxury transportation for any occasion for locals and visitors alike. For all your catering needs from cocktail/dinner parties to brunch, picnic lunches or wine club release parties. Serving the SY Valley since 2004. Celebrating Rhone-based varietals and esoteric offerings, Epiphany addresses the needs of the adventurous wine lover. 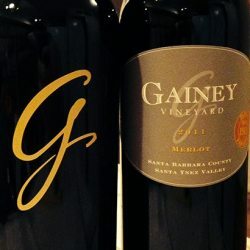 A Destination in the Santa Ynez Valley! Los Arroyos Mexican Restaurant and Take Out is a family-owned and operated restaurant since 1999. Folded Hills is tucked into the foothills between Santa Barbara and Santa Ynez, offering a taste of farm life with organic produce & estate wines. 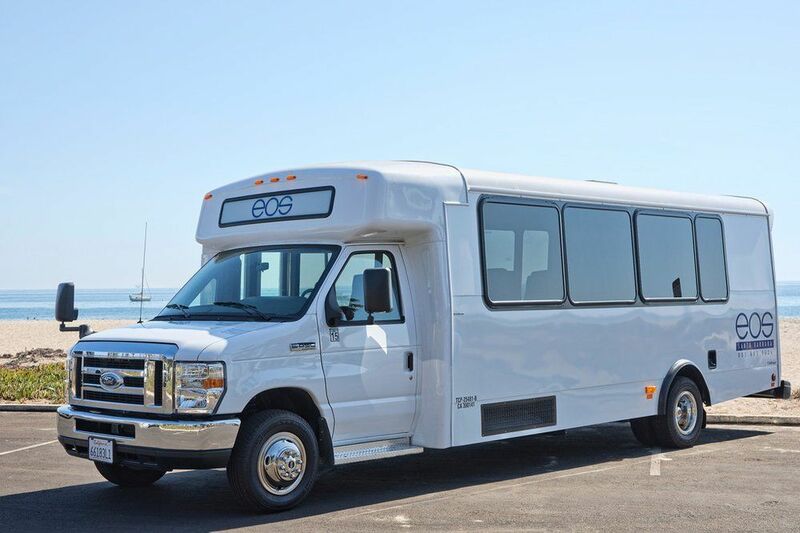 Eos Transportation are the local experts for wine tours and private vehicle charters for weddings and events of all types. Nothing less than the best! 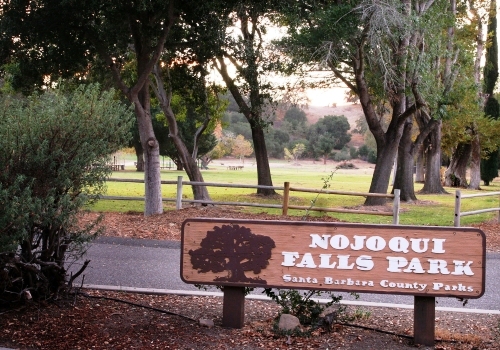 An 85-acre county park with a playground, picnic area & an accessible waterfall measuring 80 feet. 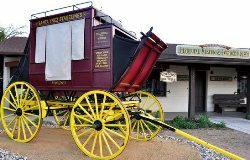 The Santa Ynez Valley Historical Museum and Parks-Janeway Carriage House celebrate the rich history of the Santa Ynez Valley.